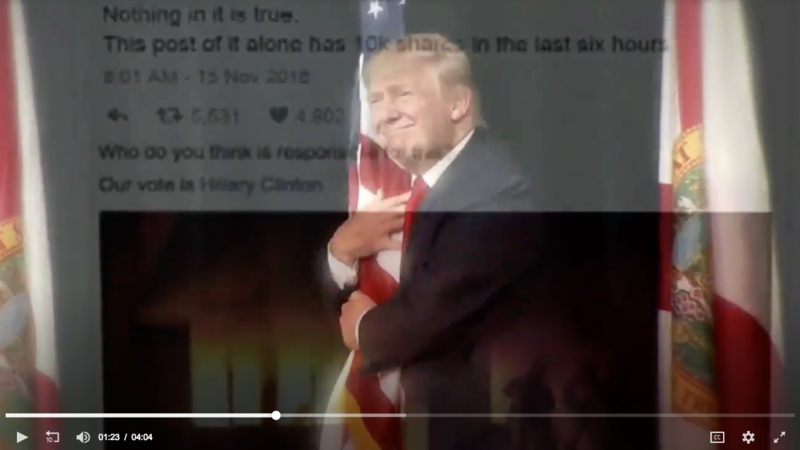 Incorporate engaging videos that launch your classroom into literacy discussions on fake news. Are you a superhero of fake-fighting, or do you need a few sessions of media literacy boot camp? As the United States ramps up for midterm elections, we’re giving educators the tools they need to elevate students’ news and media literacy skills with the Britannica Digital Learning October Media Literacy Challenge. Every Monday in October, we’ll share new resources and activities that support media literacy skills development in students. RSVP on Facebook to get publish alerts! Have you ever gotten lost in the YouTube vortex, emerging later trying to figure out what happened to the time? 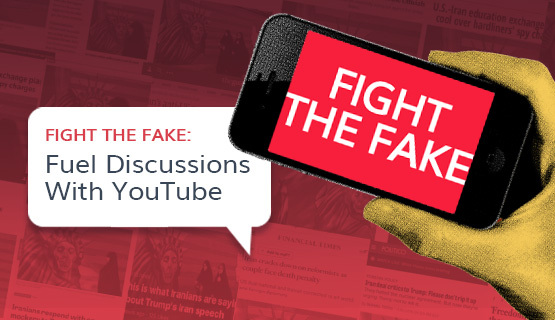 Students are also susceptible, so let’s use this to our advantage by incorporating engaging videos that launch your classroom into literacy discussions on fake news. Along with each video discussion-starter, discover a set of questions that push students to think and share. Many of us have found ourselves victim YouTube vortex, emerging some time later trying to figure out what happened to the time. Our students are also susceptible, so why not use that to our advantage? Incorporating videos is a great way to engage students and spark great discussions. There are many videos on the topics of fake news and news literacy that are great for sharing in the classroom or library. Here are a few of my favorites, along with some discussion questions to push your students to think and share. How and why do you think we have reached the point as a society where fake, viral stories are being shared more often than factual news stories? What techniques are these fake news creators using to attract attention to their stories? Why do you think this works? How are these fake news creators making money from these websites? What do you think can and should be done to help deal with the fake news problem? After watching this video, what red flags will you look for to identify questionable news sources? Why is circular reporting much more common today than years ago? Why do you think it’s so difficult to overcome the sharing of misinformation in cases such as the vaccine study discussed in this video? What are some examples that you have seen of misinformation spreading online? What steps can you take to be sure that you avoid helping the spread of misinformation and fake news? Click the photo to watch this in Britannica School. What are some of the reasons that fake news stories are created? Why do you think people believe fake news stories so easily? Who do you think has the ultimate responsibility of stopping the spreading of fake news? What are some things that you can do to identify stories that contain misinformation? Why are we so susceptible to believing fake news? How does cognitive bias, specifically confirmation bias influence how we interpret what we read and see? Why is it important for us to understand confirmation bias and recognize it in ourselves? What are some ways you can deal with confirmation bias? Imagine you are Eric, the guy who tweeted the photos from this video that went viral. How would you feel after this incident? What important lessons would you learn? What is confirmation bias and what role did it play in this “news” going viral? Why do you think more young people are more likely to believe user generated content than mainstream news sources? Do you agree with this way of thinking? Why do stories like this continue to spread, even when they are proven to be false? Why should we be careful to not always discount stories that seem suspicious? What is the difference between propaganda and propaganda function? Describe the filters discussed in this video that we should use to evaluate news sources. “An inconvenient truth may convene a flak machine more quickly and violently than a falsehood.” Can you think of any examples of this from recent news? This month-long activity series will help educators lay a strong foundation for media literacy discussions, share must-have resources with students, explore sources and how to evaluate them, and ultimately put student skills to the test with a next-level scavenger hunt. Will you join our quest to help tweens and teens become well-equipped, critical, and thoughtful consumers of media and news? 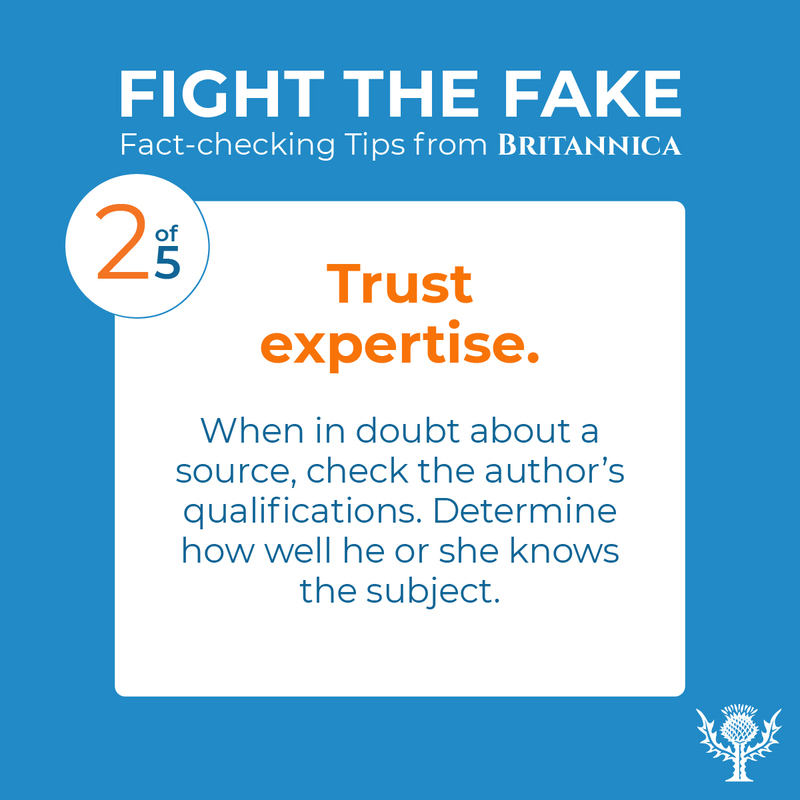 WEEK 3 (October 15) — Fight The Fake: How does your source stack up?